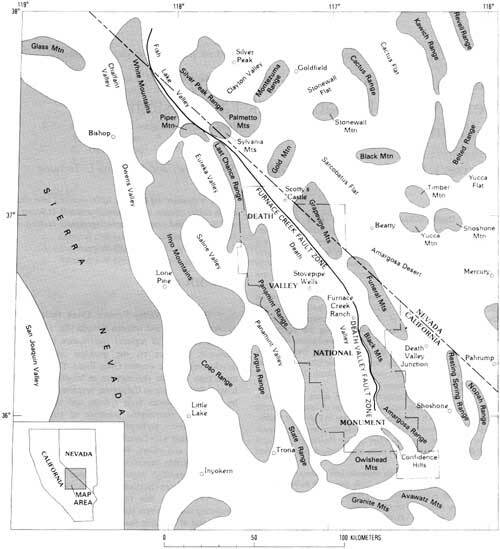 The Furnace Creek Fault is around 180km in length, and is near the communities of Death Valley and Oasis.. It is a right-lateral strike-slip fault. The Furnace Creek Fault has not ruptured since the Holocene Era, but when it does is expected to have a Magnitude greater that 6.5.